A stadium full of screaming, jeering fans is probably not the best place for a scared animal. Nevertheless, that is exactly where one macaque monkey found himself. The Japanese macaque was used as a prop as part of the pre-game events of a J-League soccer game. With a leash tied around his neck, he was forced to walk into a crowd of screaming fans and do tricks with a soccer ball. Then as quickly as he was ushered in, he was walked off the field. Monkeys and other animals that are used as entertainment are usually "trained" at a young age. This often involves being taken away from their mothers almost instantly, defanging, declawing and then being taught - via fear and intimidation - to do the trainers bidding. Just like circuses or cruel roadside zoos, the J-League should not be using animals to entertain humans. There is no excuse for treating animals this way and we hope they will end the practice of using animals at their games. 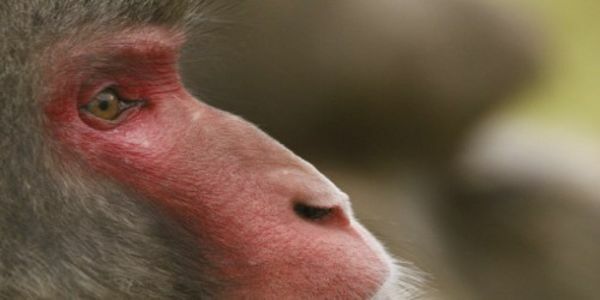 Please sign the petition and ask J-League to send the monkey to an accredited animal sanctuary where it can finally have a good life.